Get informed about human trafficking, especially in Nebraska, and inform others. Then keep an eye out for your neighbors and report any red flags you see. 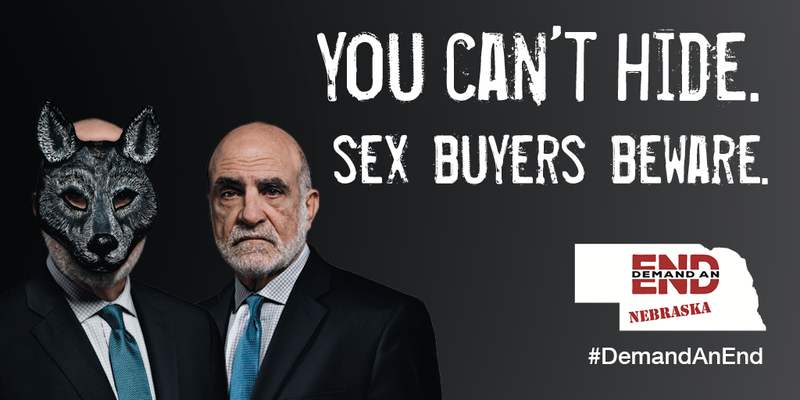 Join the Demand An End Campaign. Follow those who are on the frontlines in the fight against human trafficking and consider reposting their human trafficking posts, reports and news articles. Victims are rescued, but where can they go to heal, and then thrive? Some places in Nebraska offer this but more are needed. Consider volunteering with a shelter or with those providing survivor programs. Donate to them or hold a fund-raiser for one. Or start one! Find a good anti-human-trafficking organization in your community and volunteer. Study social work, law, criminal justice, or medicine and dedicate your life to a vital aspect of this enterprise to stop traffickers and bring healing to the survivors. Employers, offer jobs to survivors of trafficking. A steady job when they are ready is a central part of survivor flourishing. More ideas, like how to host an awareness event, can be found here. Posters are available for partnering organizations to print and post in their local libraries, recreation centers, truck stops, or places of business. The campaign will also be promoted by partnering members through their newsletters and magazines as well as their social media platforms. 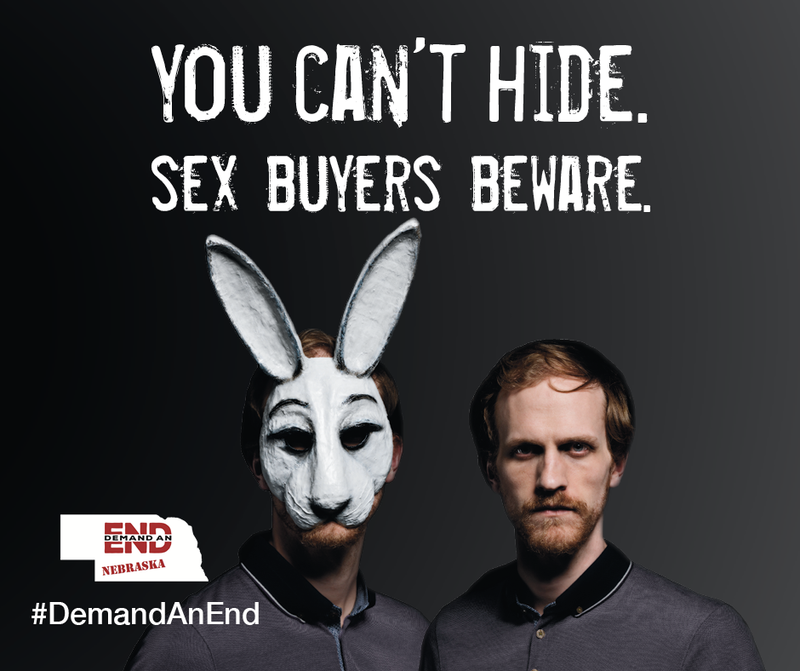 The Office of the Attorney General created a YouTube channel to host the Demand An End PSA and to support the distribution. If you or your organization would like to become a campaign partner, please contact Suzanne Gage at (402) 471-2656 or suzanne.gage@nebraska.gov.